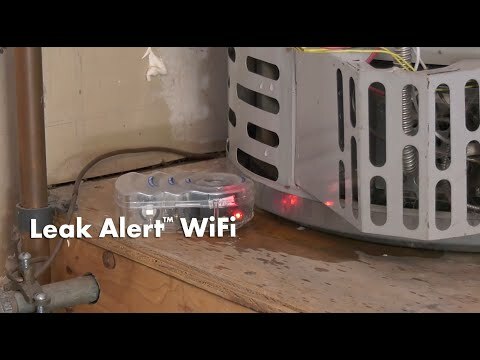 Be alerted to leaks while at home or away with the help of the Leak Alert™ WiFi smart water detector. This self-contained battery-powered unit can help mitigate serious water damage in your home by sending email alerts when it comes in direct water contact. It also sounds a loud alarm and flashes red LED lights, alerting you to a potential water leak. 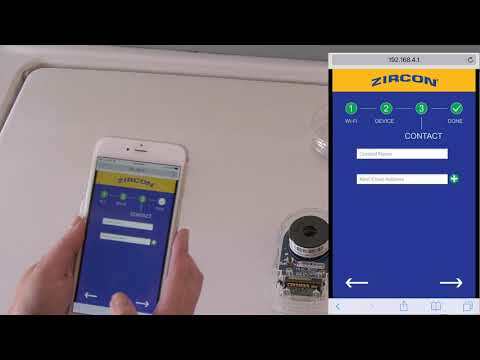 To receive the latest product information, such as updated instructions, new videos, and availability of software updates, register your Detector here.